Now this way you have easy to root your android device without Computer, just download the Framaroot APK on your android smartphone. and follow this guide. 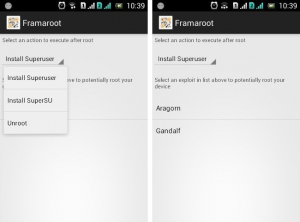 Framaroot is one of the powerful rooting apps for the android device. In the market well known ever KingRoot app that similar to works but it can very well work just one click to root your device and very user-interface design for rooting any android device. 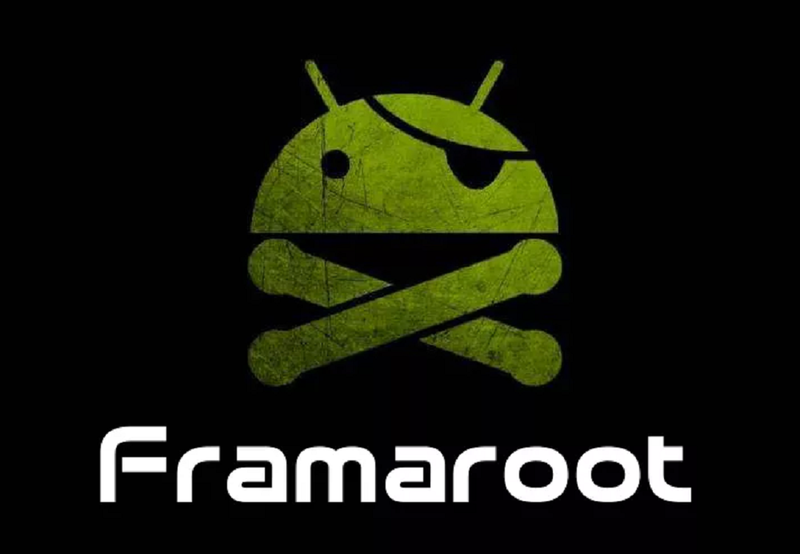 So if you want to root your smartphone, then Framaroot is one of the best Choice for android device. You have to know that the in the market lots of android rooting apps available. But some of best root app that can be android users to worthy, you just needs to follow the appropriate rooting apps, or you can go with rooting your smartphone with a computer. And easy to root your device, let’s see how you could Download Framaroot APK and get your device rooted with that app. let’s dive in! Framaroot is a popular android rooting app. You need just to press one click, and you should easy to root your smartphone. In this app, one of the best features is you do not require a computer for rooting. And also if you have to unroot your device then it can get the best functionality to one click through unroot your device. 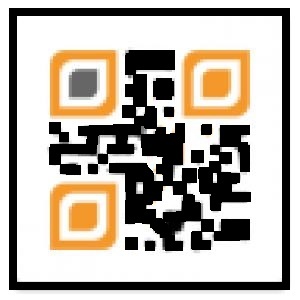 So let’s move to the download topic, here’s you cab easy to download Framaroot APK for Android devices. Step 1: First off, Check out Suported devices. Step 2: Enable “Install on Unknown Sources” Under “Security” on settings on your phone. Step 3: Download the latest version of Framaroot APK for your device using the download button mentioned above. Step 4: Run the setup file of Framaroot APK on your device in general store at /SD/downloads. Step 5: Go with package installer option. Step 6: After a few seconds, it will show app installation competed. Now it can be successful to installed on your device, once you can see Framaroot app icon in app drawer then click on it and root your device. Step 1: Open Framaroot app from the app drawer. Step 2: Select SuperSu from drop menu option. Step 3: Tap on any exploits. Step 4: Now within a few seconds, you will get a popup about the status. Step 5: A pop-up will appear confirming root device successfully. One it has been done, your smartphone will be restart (automatically or reboot manually). And After, open app drawer and look whether Superuser is installed, if installed a feel free to jump. Because you have successfully rooted your smartphone without using computers. As an alternate method, you can also check the superuser installation with an android app named root checker, which makes the work easier. I hope that the above guide helpful about Framaroot APK Download for root android device and easy to use this app. Rooting android smartphone will be the ideal choice for exploring the depth.